Leading product manufacturers in any market understand how high the competition is for precious counter-top space available in retail stores. The competition can be fierce, and retailers understand the need for the highest-quality, most innovative and interesting designs to catch the eyes of last-minute (impulse) purchasers. All-wood designs increase perceived quality and value of products within your counter-top displays. Given the difficulty of securing counter-top POP display space, what better way to get and keep that space than by having the most attractive and interesting display available to the store? Download a catalog to see the many design options. 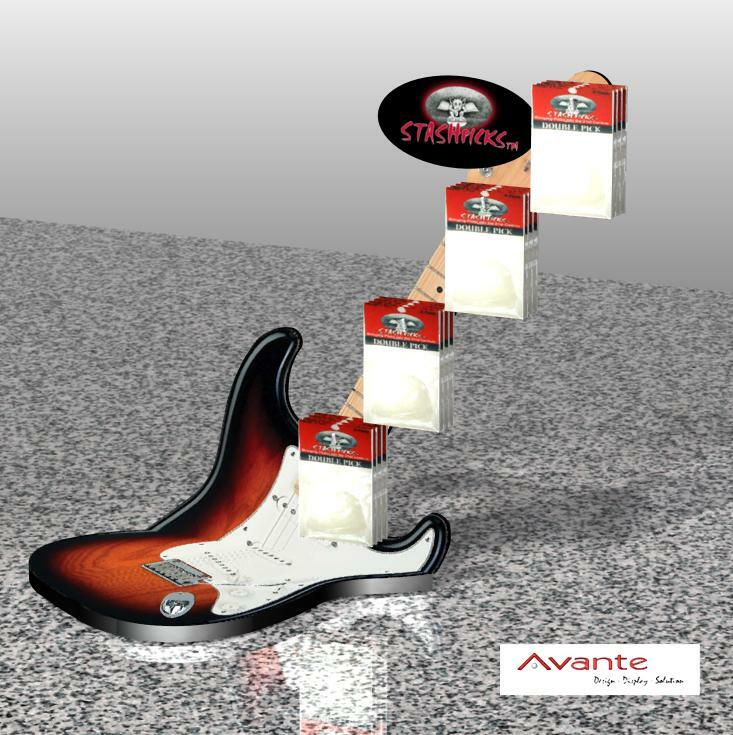 Avante specializes in developing custom counter-top pop displays. We create innovative displays which fascinate and engage your ideal customers. We can also help you get as much product in front of the public’s eyes as is humanly possible ‐ manufactures love this feature of the designs, given how extremely limited retail space is. Our all-wood designs are strong. You can see just how much product these sturdy yet eye catching displays hold. We maximize the SKUs visible to shoppers, even with very heavy products. The use of cheaper cardboard or plastic materials could make a manufacturer or retailer nervous and less likely to keep the display up-front. Our design team knows exactly how to save you both money and time. Our founders became experts with retail store displays while their father raised them in retail business. Their cabinet making skill and experience paved the way for our sturdy, beautiful, cost effective and recyclable kiosks and counter-top displays. Understanding the profound value of eye holding designs that captivate interest, we focus on hiring award-winning designers who give you the same advantages they earned through marketplace competence and understanding of basic human behavior. Statistics show just how well our products work to sell your products. 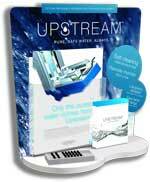 Our Customers tracked up to 300% profit margin jumps by simply putting their products on our countertop POP displays. That is true turn-key success. You will neve r have to worry about a store re-purposing your display. The graphics and design are so high quality and brand-specific, the sheer quality and effectiveness of the display itself motivates retailers to keep it stocked and centrally-located. You’ll enjoy having designers who totally understand the reality of super-simple assembly for your shipped displays. No one needs to spend precious time struggling over assembly instructions. This is why our simple shipping and manufacturing processes are so popular; we know how to keep things as simple, cost effective and efficient as possible. 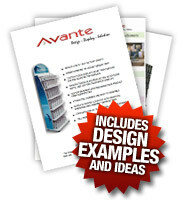 At Avante POP Displays, we know exactly how important it is for our job to make your life easier, simpler and more cost effective. If we didn’t there would be no reason to choose our team. We employ award-winning designers for exactly this reason and we know exactly where to apply this knowledge to our support processes. Your design will be fresh and exciting ‐ see just a sample of the concepts in our portfolio. We can improve on existing designs or transform yours with brand new, innovative and stand-out designs that garner more attention than you have ever realized before. We track results and repeat only the most-effective approaches. We are experts at knowing exactly how to capture on-going attention leading to more retail sales. Our counter-top POP displays are sought by those who appreciate dynamic displays that hold interactive exchanges that become purchases. The last seconds of the customer’s shopping experience makes all the difference. 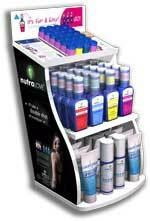 When your customers stand in line, they will look over the counter-top POP display nearest them. When this display is unforgettable and engaging, it leads to ongoing sales and loyal customers. Streamline your POP sales process by hiring the most cost-effective turn-key process available. From start to finish you’ll realize lower costs, high quality and stunning innovation, along with easiest turn-key process to boost last minute point of purchase sales. We have been fine tuning this process for more than 20 years. Transform your branding and POP purchase statistics today by having the streamlined experience. 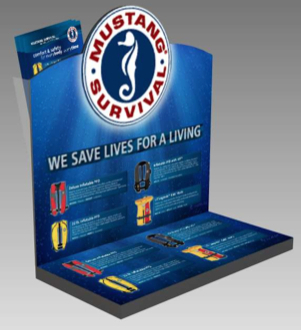 Get more info about the most effective and efficient kiosk and display manufacturing company available. Take advantage of our competence and approach by calling our toll free number: 1-877-407-8655, get a quick quote, or download the free catalog today.